Say what you want about DC’s untested Cinematic Universe, but I think we can all agree that their Television Universe – the “Arrow-verse” – is one of the absolute greats. When Arrow first began back in 2012, it took a street-level, realistic approach to heroing – a style we’d been introduced to in Nolan’s Batman Begins. Though despite these grounded beginnings, the world slowly grew when we met a pre-powered Barry Allen. Over the course of the past two Arrow seasons and The Flash’s first season, we’ve seen berserker-inducing mirakuru, exploding particle accelerators, time travel, Lazarus Pits and a telepathic meta-gorilla named Grodd. Though no matter how crazy some of those characters might seem on their own, each slight expansion to this universe was given tons of story content to make it all remain “real”; and the universe is about to grow once again. Next year, DC and The CW will unveil the third entry into their Arrow-verse continuity named Legends of Tomorrow; but judging from the First Look video, we want this show TODAY! So let’s take a look at this First Look and point out the 7 Reasons this show is going to be Legendary! 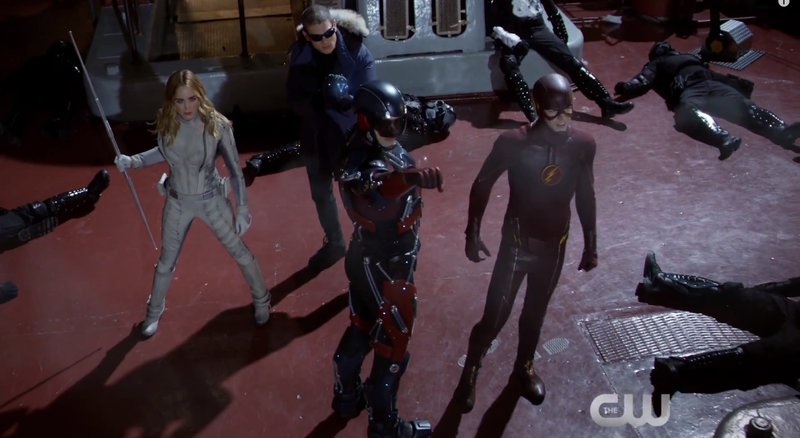 Doctor Stein, Firestorm, Captain Cold, Heat Wave, The Atom. What do all these characters have in common? They were all super popular and didn’t get anywhere near enough time on screen in the recent Seasons of Arrow and Flash. Okay sure Atom and Captain Cold did get a lot of time on Arrow and Flash respectively, but there’s still so much more to tell for these characters. As for Firestorm/Dr Stein, it’s not exactly know why we see him yet no Ronnie; but I’m sure that’ll all be explained in the show and/or Season 2 of The Flash. Speaking of which, we also have some major characters appearing. In the trailer we find The Flash in most of the action sequences as well. So does that mean the Flash will be a recurring character or will he and Arrow simply pop up in the occasion crossover/cameo extent? Considering they each have their own shows to worry about, they’ll probably just have small cameos – unless this show runs during the Winter hiatus. Though despite all these returning characters and title-cameos, there is one returning character that deserves her own position. Whether you love Laurel Lance or blindly ignore 3 Seasons of fantastic character growth, everyone can basically agree that her sister Sara – played by Caity Lotz – was a total badass. As the first Canary (Ta-er al-Safar), she was the perfect foil for Oliver Queen and set up for Laurel’s Black Canary; but sadly her time came to a close at the start of Arrow’s Third Season. 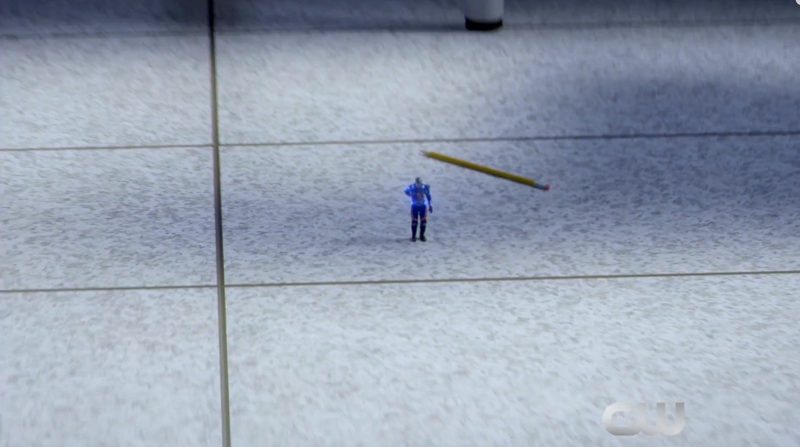 Her death sent ripples through the Arrow-verse, which caused almost all the action of this past season. Well, it’s time for the dead to rise once again because Sara is back! As we thought/hoped all season, the Lazarus Pit waters will be used to revive Sara; but considering this show deals with time travel, it’s possible this revival takes place secretly soon after Sara’s death rather than almost a year and a half after the fact. Then again, do we really care when she’s revived? What’s important is that CAITY LOTZ IS BACK!!!!!!!!! The title “Black Canary” is already taken, so Sara will emerge from the Lazarus Pit as the new White Canary, which is actually a character from the comics – albeit VERY minor. So basically this makes her future completely unwritten which is just fine by us. Additionally, with Thea showing no long lasting side-effects from Resurrection via Lazarus Pit, it’s safe to assume all Malcolm’s talk about it “Changing you in the Soul” was mostly legend. Though even if we see Thea go rogue in Arrow Season 4, Sara is a much more time-tested and centered warrior, so she’ll most likely remain her normal self. Even her revival from the pool is more calm and serene than Thea’s. Whatever her future holds, we’re just happy she gets a future in the first place. 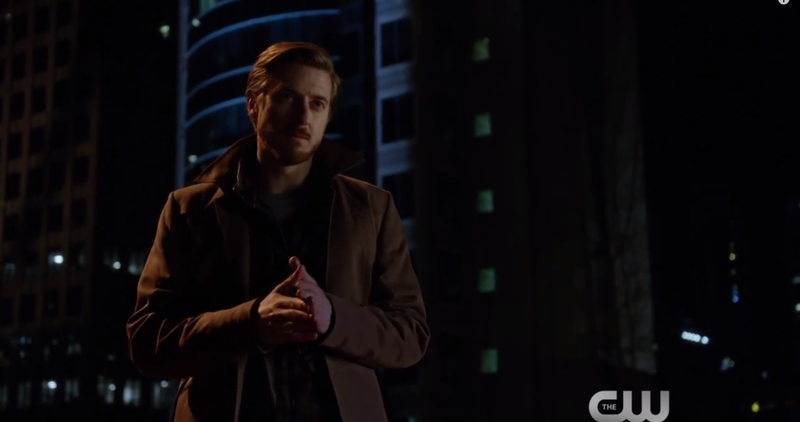 Any fans of Doctor Who would have had an additional Geek-out moment when they realized that Rip Hunter, the time-traveling protector of history is played by Arthur Darvill (aka Rory Williams on Doctor Who). It looks like the man known as ‘The Last Centurion” has something new to defend, time itself as he goes from Doctor Who companion to Time MASTER – take that Time Lords! So who is Rip Hunter anyway? Well his role is sort of self-explanatory. He’s a time traveler from the future who tries to set things right. Oh, and in case you were wondering, Rip Hunter usually isn’t his real name. If it were, someone could go back in time and kill him when he was a baby – or his parents. Speaking of which, his father is actually Booster Gold, who is a hero that many fans have hoped would appear on The Flash in the near future. It’ll be great to see Darvill take center stage and control the time jumps for once. All we need now is for Matt Smith to play Booster Gold … probably not. 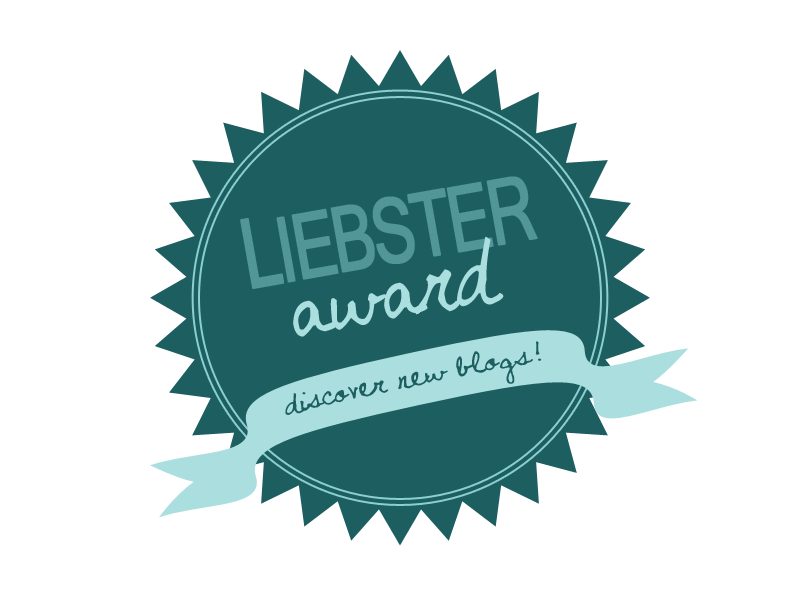 But hey, anything’s possible! If you’re a fan of DC, then you probably squealed uncontrollably at the mention of the name Vandal Savage. If not, then perhaps I should explain why this is such a big thing. Ras al Ghul has lived for centuries; but Vandal Savage has lived for millennia. He was once a caveman who after coming into contact with a radioactive meteor not only became immortal, but also strikingly intelligent. In fact, according to the comics Savage was the inspiration for the Biblical character of Cain. Though one interesting fact you might enjoy more is that in the comics, Roy Harper is one of his descendents; but we’re getting off topic. What makes Savage so formidable is that you can never kill him. He has learned much over the years, but he always moves forward knowing that he will survive no matter what is thrown at him. His aim is ruling the world and with him being present throughout all of human history – thanks to his immortality – this explains why time travel is necessary. 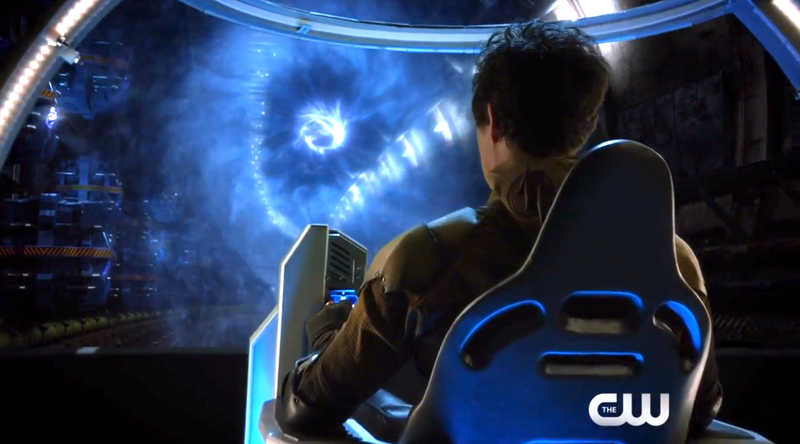 The Flash will start to explore long distance Time Travel on next week’s Season Finale so we don’t yet know how Savage is doing it; or if this is a future Savage able to transfer his consciousness back into his former selves. Either way, Savage is a massive villain and one of the most popular for good reason. Though he might not be alone. 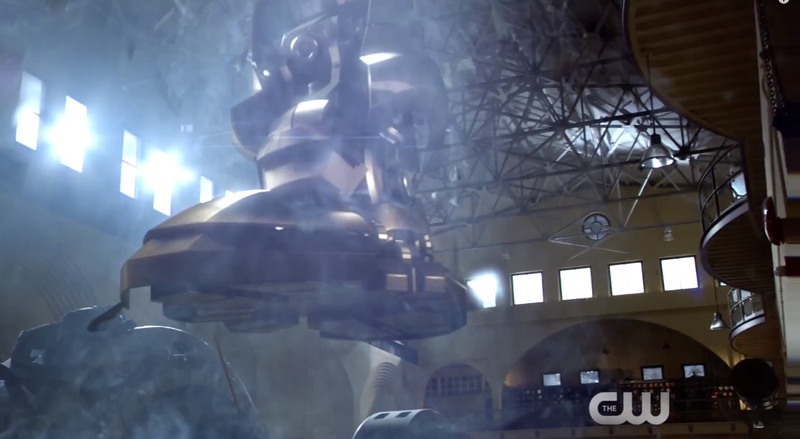 In a blink and you’ll miss it moment, we also find The Reverse Flash in Rip Hunter’s time pod. Does this mean the Reverse Flash will helping the heroes as well, or will he – most likely – be siding with Savage for another chance at revenge on the Flash. If these Legends are going to have a chance against this team, they’ll need a new hero unlike any before. A couple weeks ago, we got a closer look at Doctor Well’s future newspaper and saw that the Flash, Green Arrow and Hawkgirl get into a fight with the Reverse Flash in the future. 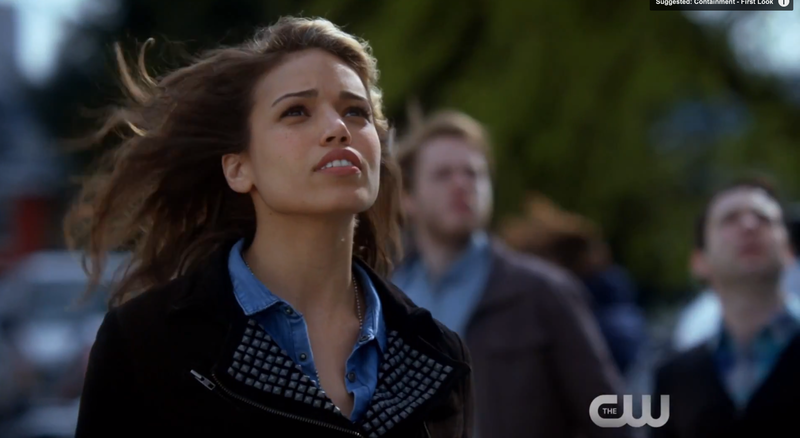 At the time, we guessed that meant we’d be seeing Hawkgirl in an upcoming Season of Arrow or The Flash. Well we were half right because Hawkgirl IS coming to Legends of Tomorrow! Now this isn’t the more known Shiera Hall Hawkgirl; but rather Kendra Saunders’s Hawkgirl (played by Ciara Renée). Described as “a girl with wings and a past lives complex”, the Arrow-verse Kendra certainly seems to be following her comic persona. I don’t want to spoil anything too much, but Kendra is a very complex character in the comics who has fragmented memories of the previous Hawkgirl (Shiera). This is very much Kendra/Hawkgirl’s origin story, so she’ll learn to control her powers throughout the series – which explains why some shots you see her completely normal without wings. Though as awesome as having Hawkgirl around is, her incorporation into this series points to the two biggest things to get excited for about this new series. The Speeding Scarlet Speedster, Heat/ Freeze Guns, the Atom Suit (flying and shrinking), Hawkgirl, Firestorm AND Giant Robots. Since this show seems to be still filming, there’s a chance most of this fighting took place from the same episode. So if you have all of that going on in the same episode, then one thing is for sure: the budget for special effects is up there! Since most of these effects have become quite commonly used (ie: Flash running, Atom flying, Heat/Freeze Guns, Firestorm), they already have most of their work done for them. Now it’s just a matter of figuring out the new stuff. Just as slight powers and items expand the universe into the ‘Super’, the special effects slowly pave the way for bigger and bigger ones as well. This trailer shows off so much awesome visuals; and this probably isn’t even their final form. If this show can pull off these, then you can only imagine what amazing battles this show will pave the way for. Although there is something even more important than battles that this show is setting up for – or at least setting into motion slowly. A couple episodes ago on The Flash – “The Trap”, we heard Doctor Well’s computer Gideon almost tell Barry that he was one of the founding members of the Justice League. Considering this season of The Flash correctly foretold Hawkgirl’s arrival in the Arrow-verse, does this mean that we’ll eventually see the foundation of a Justice League as well? Well considering the framing of this show, the Arrow-verse just took its first steps. Contrary to the DC Cinematic Universe, the Arrow-verse has lead up to each of its new character introductions and has done an excellent job giving them a set up. So with all of these supporting characters coming together for a heroes/villains-united show, this is the closest we’ve seen to a Justice League on TV in years. Smallville played around with in here and there, but Legends of Tomorrow is an entire show based on legends uniting. In the set up itself – and recent episodes of Arrow and The Flash, Arrow and Flash admit that they aren’t enough individually anymore. They need teams. So if they can decide to bring a team together for all of time, it doesn’t take much of a leap to see them decide to form a team in the present. Now I’m sure we won’t see a Justice League series on TV for a while, but Legends of Tomorrow is a tremendous step in that direction. If they can handle the story well and get the special effects ironed out, who’s to say that maybe one day all these Arrow spin-offs will unite into one incredible show? Now all in all, I don’t know how this show will work, especially for The Flash. Will most of these supporting characters/villains not appear on The Flash anymore? I mean sure there can be crossovers, but would Captain Cold and Heat Wave really be helping one episode then crossing over as villains for Flash, then back to teamwork? There’s obviously a lot more to learn from this show; but there is one final thing we can get excited about for this trailer – the humor. I’m sure we’ll get some more info about Legends of Tomorrow at San Diego Comic Con, New York Comic Con, etc. So stay tuned here for more!Is it a little over the top/campy? Sure, but you have to remember how The Flash started out. Despite a very perky and campy start, it grew into a show that has more anticipation and heart than Arrow does sometimes. This is only the first trailer so there can of course be more to this show; but at the end of the day just remember that superheroes don’t need to be dark brooding. Sure the DC Cinematic Universe is that, but have you forgotten what DC was pre-Batman Begins. The animated series by Bruce Timm had some dark moments, but also some great laughs too. There’s nothing wrong with having fun with heroes and villains, and that is EXACTLY what this show will be: fun.